My WIP is slowly coming together. 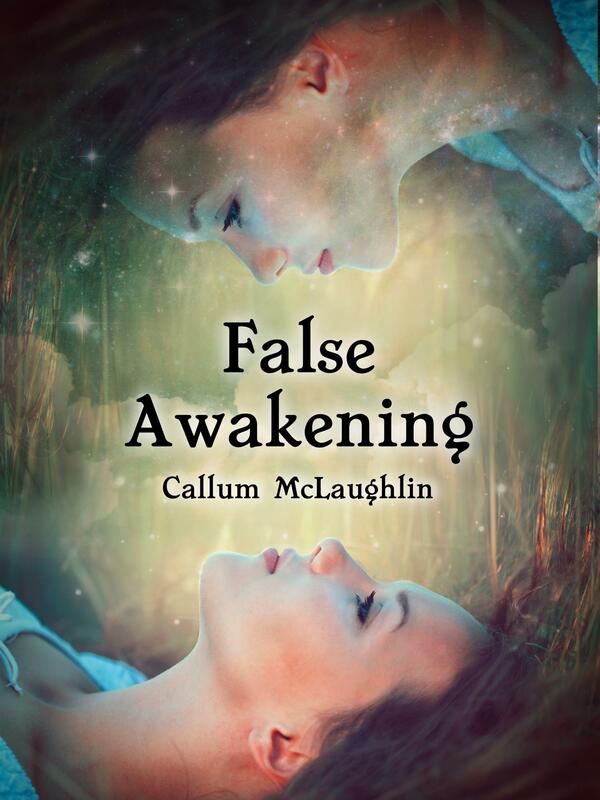 I’ve officially finished the first round of edits for False Awakening, my current WIP. A beta reader will soon start working on it and cover art has already been taken care of. 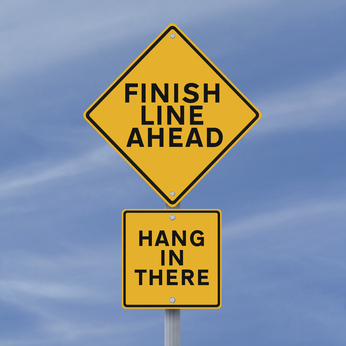 It certainly feels like momentum is building and I’m on track to meet (or perhaps, dare I say it, even exceed) the general October deadline I’ve had in mind for some time. I am well aware however that there is still work to be done and celebrations will have to wait for now; anything can happen in the realms of editing and publishing. Watching this manuscript slowly but surely become a book is hugely exciting and I can’t wait to have another story out there in the world for people to read and hopefully enjoy. What are you currently working on? Are you happy with your progress? We writers like to think of ourselves as the creative sort but as much as we’d love to live in our peaceful countryside retreat, releasing our latest book into the world every year or so as royalty cheques come rolling in, that is unfortunately not the reality. In order to have any chance of ‘making it’ as a writer – by which I mean generating sales and earning some money – then we also have to embrace the fact that we are self-employed business people. 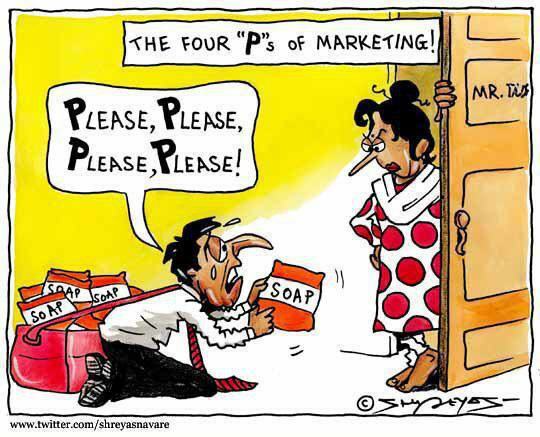 This of course brings us to the ever-present, deeply intimidating issue of marketing. It’s the means by which we let people know about us as writers and our work as viable forms of entertainment but shoving ourselves in people’s faces and demanding they support our career is never much fun. This means we, including myself, are always on the lookout for new, interesting and effective ways to promote our books. I must admit I didn’t do a huge amount to market my debut novel, The Vessel, as my focus was on gaining experience in the world of publishing and dipping my toe in the water as it were but it is an issue I know will require more attention in the future. I for one am always grateful when someone shares their tips and experiences with regards to marketing but sadly I don’t think it happens often enough. So, in the spirit of honesty and mutual support, here is a breakdown of what I tried and how effective it was in my case. Word of mouth: It may sound cliché but you truly cannot underestimate the power of word-of-mouth when it comes to writers. I would comfortably say that the vast majority of my sales have been friends of friends who learned about my book through the people they know. To give specific examples, I began by posting on my facebook that my book was available, so as to let my close friends know. Thankfully, several of them bought the book but also shared the post, thus generating more subsequent likes and shares, culminating in increased sales. i.e. My best friend sharing the news led to their aunt in America buying my book; my mother sharing the post led to several of her friends buying my book, as well as her cousin in Australia, which in turn led to her daughter and two others in Oz buying it. The ripple effect can be huge. Blogging: One of the main reasons I set up my blog was to establish a platform through which I could share my work and connect with readers and writers alike. I’ve been thrilled, not only with the like-minded people I have met and the supportive nature of the community, but also because I know I have made sales and brought in a couple of reviews based on these fantastic connections. Local ads: I ran an ad for three months in a monthly print publication that gets sent to thousands of homes in my local area. It’s near impossible to know how many sales, if any, this actually generated but I did have a few people commenting unprompted that they had seen it and it was nice to know I had done something closer to home. Online ads: I ran an ad on facebook that got lots of clicks – way more than I had ever anticipated. Again, it’s hard to know what this led to in actual sales and in hindsight, I think I ran it too early, before the book had brought in any customer reviews, which definitely helps lend it some power. It would be interesting to see how one fared in comparison now, though I haven’t heard great things in all honesty. Promotions: I briefly ran a free promotion of the Kindle version of my book. This led to well in excess of 100 downloads, mostly between the US and UK, with a few elsewhere. Though I obviously didn’t get money from this endeavour, it did directly result in two positive customer reviews on the book’s Amazon UK page, which was a success in my eyes. I hope that onslaught of information held something of interest for you; be it that it encouraged you to try or even avoid certain methods. It’s important to remember that there is no set formula and it’s a case of finding what works for us as individuals. In light of this, here are a few techniques I hope to try in the future. Release another book: I remember reading once (I wish I could recall where) that the best way to market a book is to write another one. It makes sense; the first thing we do when we finish a good book is look to see what else the writer has produced, meaning that having several books available can be very useful. It also shows to readers that you are a serious storyteller and not simply a ‘one story wonder’. I’m well on the way to finishing my next book, False Awakening, so this should be achievable in the near future. Social media: I don’t have a business facebook page yet (I shied away from one, saying I wasn’t ‘famous’ enough to warrant one; stupid, I know…) but I do plan to set one up in the future. I am on twitter but don’t yet have a huge following. I often see writers with 20,000 followers and am amazed (before I realise they are following 30,000 people). I would rather take my time to build a following of people whose tweets I’m actually interested in; I don’t want good tweeters lost in a wash of spammy promotion. I’m also a registered author on Goodreads but I haven’t ventured into the site all that much yet. By all means add me or my books and help show me the ropes! (I’d be very grateful). The social media world overall is definitely something I need to increase my presence on; the main focus of which will of course always be my WordPress blog, which has a much more in-depth, interactive and personal feel. I apologise for rambling on somewhat and good on you if you’ve stuck with me long enough to be reading this. I hope any fellow writers out there found it useful in some capacity. I’d love if you would share your experiences with me in the comments. What marketing methods have you tried? Which have proven to be successful for you? Do you have any tips you recommend trying?